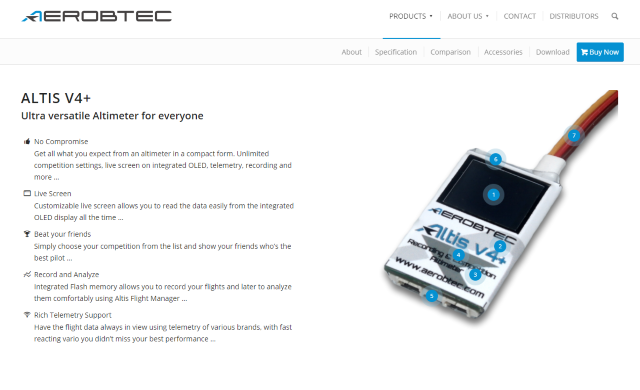 For general information about AerobTec products or related download (firmware, software, user manual etc.) please look at product page, which is divided into several sections and one of them is Download. 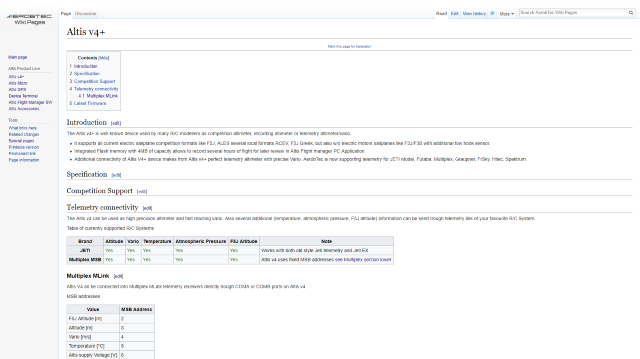 We have prepared for you AerobTec Wiki pages where you should find everything related with our products and its support. We will continue to update these pages as our devices will grow in features and functionalities. If this is your case don’t hesitate to contact us directly via contact form.